The Training Network encourages participants to give honest and clear feed back. This assists with continuing improving courses. Our policy is we don't believe one size fits all and therefore as a small to corporate training business we ask for feed back. When you get the feed back form Les "he knows his Stuff" or a plan Thank you from Andrea and then Elizabeth tells me that she applies it to her work. You know you are doing it right. Its all in the relevant Training. Call our office now on 1300 886 338 for a no obligation discussion about the desired outcomes you would like to achieve. 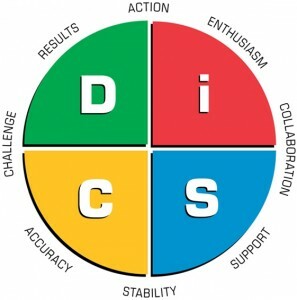 The training on DISC that you have provided us with was very good specially in regards to identifying the styles. Your examples and small role play for a particular behavioral style are very appropriate and we can relate to our everyday actions most specially at work. Since then, I have applied what I have learned to my work. Paykel Media is committed to providing our staff an environment where they can learn and develop. As part of our ongoing staff development program we employed The Training Network to conduct a ½ day workshop to help us better understand behavioural styles and how to implement strategies to communicate effectively with each behavioural type. The course allowed me to better understand my own behavioural style and how I need to adapt my behaviour when dealing with different personality types, to better understand their needs, fears and motivations. I really did find the Behavioural Survey interesting, it was good to know and learn about the different types of personalities of others and yourself. 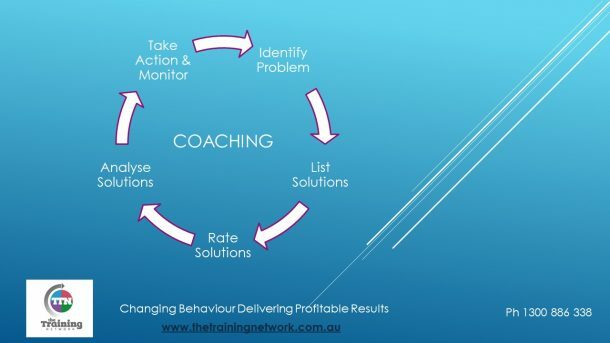 Its helped me learn about my own behaviours and those that I work with on a day to day basis and will help me understand them better and be able to communicated with them more effectively in the future.